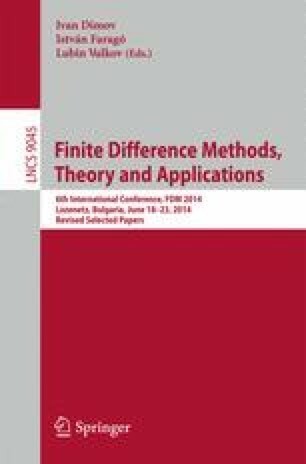 Among inverse problems for PDEs we distinguish coefficient inverse problems, which are associated with the identification of the right-hand side of an equation using some additional information. When considering time-dependent problems, the identification of the right-hand side dependences on space and on time is usually separated into individual problems. We have linear inverse problems; this situation essentially simplify their study. This work deals with the problem of determining in a multidimensional parabolic equation the right-hand side that depends on time only. To solve numerically a inverse problem we use standard finite difference approximations in space. The computational algorithm is based on a special decomposition, where the transition to a new time level is implemented via solving two standard elliptic problems. This work was supported by RFBR (project 14-01-00785).